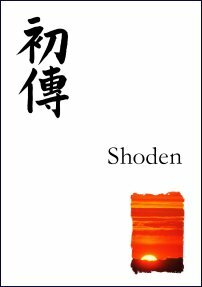 This is the book I really wish had been available when I started running Reiki courses in 1997. And it would have helped me greatly in my journey as a Reiki teacher thereafter. 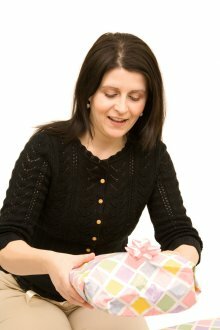 You’ll find a wealth of advice about how to set up and run your Reiki courses: read articles about planning and structuring your courses; find out how to explain things to students in a way that honours their learning preferences and personality types; discover how to create top quality course materials and how to support your students long-term. 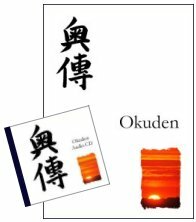 We look at the differences between ‘Western’ and Original Japanese Reiki and I explain how I created “Reiki Evolution” courses, which pass on the essence of Reiki’s original form. Read this book and you’ll know how to teach “Reiki Evolution” style: what to say, what to teach, and even how to teach Reiki in a ten-week ‘Evening Class’ format. This book will be of interest to anyone who is about to start teaching Reiki, or to established Reiki teachers who are interested in enhancing the quality of their courses. 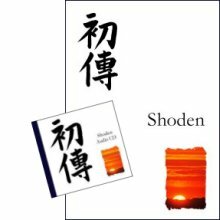 This professionally-printed Reiki book has 372 A5 pages, a glossy soft cover and we will send it to anywhere in the world! In this Reiki book you will find 80+ articles about Reiki, written by Reiki Master Teacher Taggart King. You will discover how to set your Reiki free, free from the constraints, dogma, rules and regulations of Western-style Reiki courses. Get back to Reiki’s original Japanese method and embrace simplicity, flexibility, creativity and intuition. This book is suitable for people at all Reiki levels: beginners, those who are developing their Reiki, and Reiki Masters/Master Teachers. You will find advice about self-treatment meditations, energy exercises to build your ability as a channel, you will discover how to work with your intuition and embrace the power of intent. Explore different distant healing methods and discover the beauty of Reiki’s original Japanese form. Learn how to use creativity and visualisation to enhance your self-treatments and treatment of others, and ditch all the silly rules and regulations that stifle the practice of Western Reiki in many lineages. Finally, read Taggart King’s “10 Rules of Reiki”, the essential principles for a powerful and fulfilling Reiki practice. “Excellent and informative book. Great guidance and exercises to follow with ease. As a 5 Element Acupuncturist and Reiki Master Teacher, I can only say I would have loved this to have been a course support book on my TCM Degree. Five Element Reiki is a unique way of working with Reiki. It’s acupuncture without needles, or acupressure without pressing on anything, and without having to learn about or focus on the body’s meridians or their acupoints. This system, created by Taggart King, is a way of working with the energies of the five elements of Traditional Chinese Medicine so that the meridians and organs ‘resonate’ with the energy you channel, removing blockages and bringing a state of balance on all levels. You’ll use special symbols and creative visualisation, focus your intent and hone your intuition through a whole series of practical exercises found in this comprehensive guide. You’ll learn the essence of five element theory and understand how imbalances show themselves in your body, emotions and states of mind. This book will be of interest to anyone who is interested in exploring and experimenting with the energy and who wants to learn a unique and powerful system for self-transformation. This professionally-printed Reiki book has 292 A5 pages, a glossy soft cover and we will send it to anywhere in the world! This book started its life as a collection of ‘self-help guides’ that focused on: getting started with Reiki, becoming more sensitive to the energy, developing your intuitive side and exploring the use of intent. What I have done is to take these guides and re-write and expand upon them, so that you have here a practical workbook that you can use over time to explore the potentials that Reiki has to offer. I have also included all the work that I have done in developing “Reiki synthesis”: a way of using questions, language forms and a breathing technique to create bespoke symbols for yourself and others, and to deal with unhelpful emotions or beliefs. Reiki synthesis focuses specific energies on freeing you from what is holding you back in your life, releases negative emotions and beliefs and creates specific energies to move you forward in the most powerful and positive way. 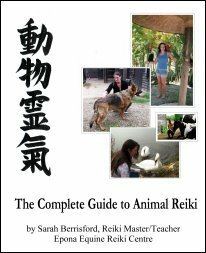 This professionally-printed Reiki book has 210 A5 pages, a glossy soft cover and we will send it to anywhere in the world! 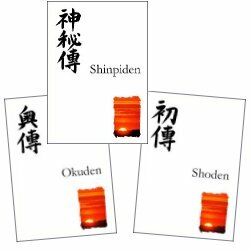 …then Reiki Evolution’s famous “Shoden” manual is just what you need! 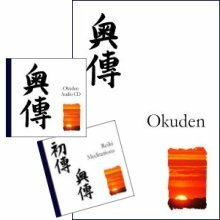 This comprehensive manual is exactly the same as the manual used on Reiki Evolution’s live and home study courses and shows you how to use Original Japanese Reiki for self-healing, spiritual development and to produce ‘the Reiki effect’ in your life: that feeling of being calm, content, serene, more positive and better able to cope. This professionally-printed Reiki manual has 170 A4 pages, a glossy soft cover and we will send it to anywhere in the world! The Reiki Evolution First Degree CD was recorded by Taggart King, Reiki Master Teacher, and you can hear him talking you through the main points of First Degree with Reiki Evolution. Hear all the things that Taggart tells his students on First Degree courses: it’s like being able to play your Reiki course back to yourself again and again, ideal for playing in the car or when relaxing at home. The CD lasts for over an hour and complements the manual perfectly. The Reiki Evolution Reiki Meditations CD is very popular - it is our best-seller, in fact - and you can use it every day to help you with your daily energy work. Taggart King talks you through Hatsurei ho (Japanese energy meditation) and a Self-treatment meditation that was taught by Reiki's founder, Mikao Usui, in the 1920s. Two further tracks talk you through a distant healing meditation and a Reiki Symbol meditation. When you order your manual and CD now, you save £7.20 (50%) on the cover price of the CD. We will send your package to anywhere in the world! 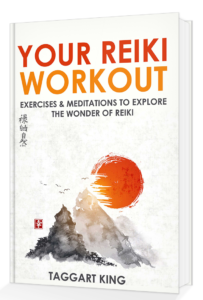 The Reiki Evolution Reiki Meditations CD is very popular – it is our best-seller, in fact – and you can use it every day to help you with your daily energy work. Taggart King talks you through Hatsurei ho (Japanese energy meditation) and a Self-treatment meditation that was taught by Reiki’s founder, Mikao Usui, in the 1920s. Two further tracks talk you through a distant healing meditation and a Reiki Symbol meditation. When you order your manual and 2 CDs now, you save £14.40 (50%) on the cover price of the CDs, so you pay only £29.39 for all three items. 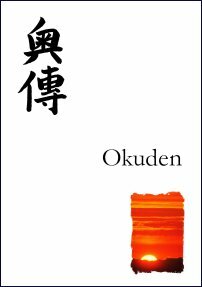 …then Reiki Evolution’s famous “Okuden” manual is just what you need! 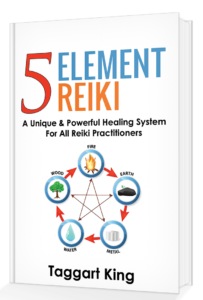 This comprehensive manual is exactly the same as the manual used on Reiki Evolution’s live and home study courses and shows you how to use Original Japanese Reiki for self-healing, spiritual development and to help other people in a powerful and elegant way. This professionally-printed Reiki manual has 110 A4 pages, a glossy soft cover and we will send it to anywhere in the world! The Reiki Evolution Second Degree CD was recorded by Taggart King, Reiki Master Teacher, and you can hear him talking you through the main points of First Degree with Reiki Evolution. Hear all the things that Taggart tells his students on Second Degree courses: it’s like being able to play your Reiki course back to yourself again and again, ideal for playing in the car or when relaxing at home. The CD lasts for over an hour and complements the manual perfectly. Taggart King talks you through a special Distant healing meditation and a Reiki Symbol meditation. Two further tracks talk you through Hatsurei ho (a Japanese energy meditation) and a Self-treatment meditation that was taught by Reiki’s founder, Mikao Usui, in the 1920s. When you order your manual and 2 CDs now, you save £14.40 (50%) on the cover price of the CDs. 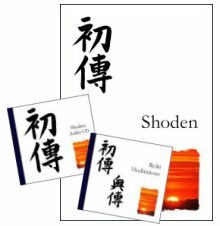 This is a major work, dealing with both Western and original Japanese approaches to energy work at Reiki Master Teacher level. While many Reiki Master courses just deal with ‘how to attune people’, this is just a small part of the RMT course with Reiki Evolution. 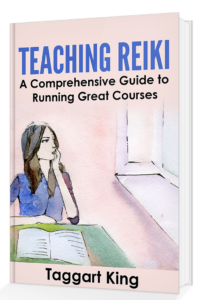 Using text, summaries, illustrations and images, the manual details everything you need to know to practise confidently as a Reiki Master Teacher. This professionally-printed Reiki manual has 230 A4 pages, a glossy soft cover and we will send it to anywhere in the world! The Reiki Master Teacher CD was recorded by Taggart King, founder of Reiki Evolution, and you can hear him talking you through the main principles and practices of the Reiki Evolution RMT course. Hear all the things that Taggart tells his students over two days of live training: it’s like being able to play your Reiki course back to yourself again and again, ideal for playing in the car or when relaxing at home. The CD lasts for over an hour and complements the manual perfectly. To complement the RMT manual and Commentary CD, the Reiki Evolution “Guided Instructions” CD contains four tracks. The first two talk you through carrying out a Reiju empowerment and a Western-style Reiki attunement so that you can listen and visualise, or listen and carry out the necessary movements on a willing subject or teddy bear. Two further tracks talk you through an important exercise called the “Frequency scale meditation”, created by Taggart, and talk you through the best way to approach intuitive working (Reiji ho) when you treat others. Taggart believes that it is important to provide training materials that deal with students’ different learning styles, so the Reiki Evolution RMT course is accompanied by text, images, summaries, audio and also video. 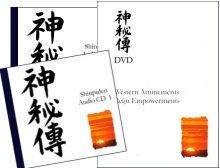 The Reiki Evolution “Attunements and Empowerments” DVD provides clear video demonstrations of the sequences to be followed when giving Reiju empowerments and Western-style Reiki attunements. You can watch each stage and listen to simultaneous commentary recorded by Taggart King, Reiki Master Teacher, who has a lot of experience of talking people through these sequences! When you order your manual, plus the 2 CDs and DVD now, you save £21.60 (50%) on the cover price of the CDs and DVD. 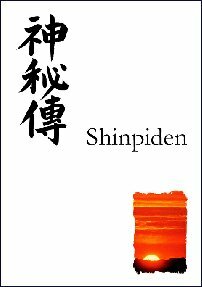 Master Teacher manual (Shinpiden) – 230 A4 pages! Learn the entire Reiki Evolution system, encompassing the original teachings of Mikao Usui, Reiki’s founder, and free from unnecessary rules, dogma and New Age add-ons like crystals, Angels and spirit guides. 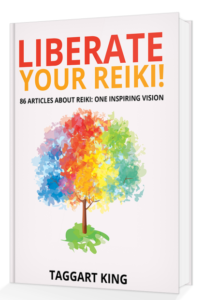 Get to grips with what Mikao Usui actually taught and use meditations taught by Reiki’s founder in the 1920s. This professionally-printed Reiki manuals are A4 size, are all well over 100 pages long, have glossy soft covers and we will send them to anywhere in the world! This professionally-printed Reiki manual has 180 A4 pages, a glossy soft cover and we will send it to anywhere in the world! 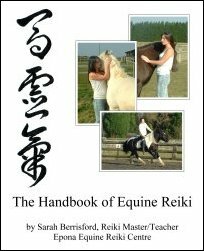 This comprehensive handbook was written by Sarah Berrisford, founder of The Epona Equine Reiki Centre in Lincolnshire. 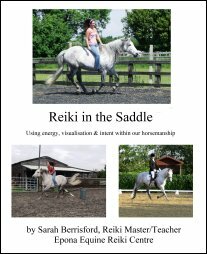 Sarah has poured into this book her lifelong experience of working with horses, and her vast experience of using Reiki to heal equines. This professionally-printed Reiki manual has 100 A4 pages, a glossy soft cover and we will send it to anywhere in the world! This professionally-printed Reiki manual has 160 A4 pages, a glossy soft cover and we will send it to anywhere in the world! 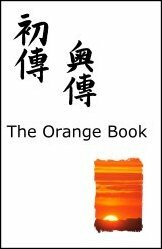 An Ideal Reiki Gift: "The Orange Book"
…why not choose “The Orange Book”? The Orange Book is a collection of 18 articles about Reiki, all of them written by Taggart King, International Reiki Master Teacher. You’ll read about mindfulness, compassion, symbols, intuition and intent, and find out how Reiki relates to kaizen and feng shui; you’ll embrace simplicity, experience the energies of earth ki and heavenly ki, and follow Taggart’s famous “10 Rules of Reiki”. All in a handy 116 page A5 book, professionally-printed and with a glossy cover. We will post your copy, or copies of The Orange Book to anywhere in the world!